Are you a yoga teacher who wants to learn how to teach students with unique therapeutic needs? Or a student who wants to learn more about his or her own practice? If this sounds like you, you won’t want to miss the therapeutics bonanza coming to the Bay area in February 2012! 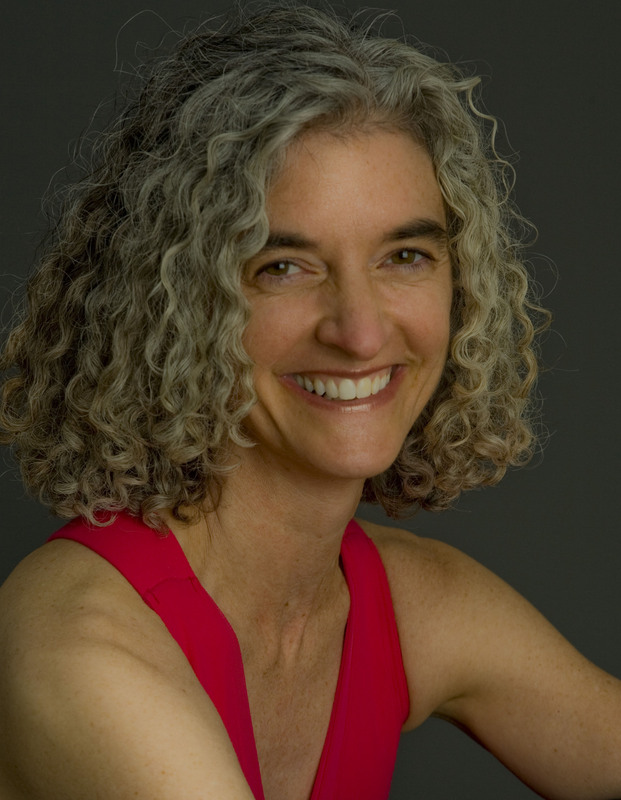 This weekend includes workshops from Cora Wen, Leslie Howard and Sterling Painton–all experts in the body, yoga and their unique areas of specialization. The workshop will begin with anatomy, lecture and discussion, followed by subtle experiential movements to awaken your understanding of this often ignored area. 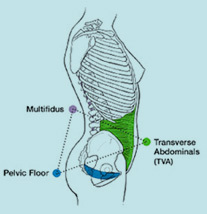 Then we will begin with a series of specific exercises and asanas for the pelvic floor. We conclude with some asana that spotlights the pelvis and hip joints. Handouts are provided to help you retain what you have learned. Bring your friends, sisters, mothers and daughters. Although helpful, no previous yoga experience is required. This workshop qualifies for continuing education credits with Yoga Alliance. As yoga teachers, students and women, there is a growing need and desire for knowledge about aging naturally, gracefully and with ease–regardless of our current age. In this multi-generational workshop, we will explore the female body as a vessel for learning. We will learn how to set up and practice specific yoga poses that are beneficial for women throughout their lifespan–including fertility, pregnancy, perimenopause and menopause. In addition, we will introduce basic pranayama, or breathing exercises, to support the body through these various stages of life. 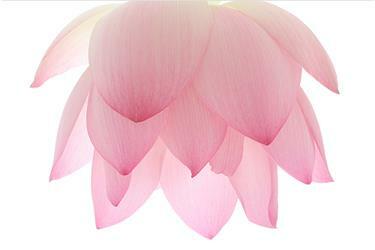 This workshop qualifies for continuing education credits with Yoga Alliance. Parkinson’s causes brain cells in the substantia nigra (Latin for “black stuff”) to die off. This area is where the neurotransmitter dopamine gets manufactured, and without dopamine, the brain’s circuits start misbehaving. When the substantia nigra is 50 to 80 percent gone, one begins to experience Parkinson’s symptoms, and slowly lose smooth motion of all kinds. In today’s world of computers, cell phones, texting and iPad-ding, our hands, forearms, shoulders and necks suffer through repetitive movements of our wrist and forearm. 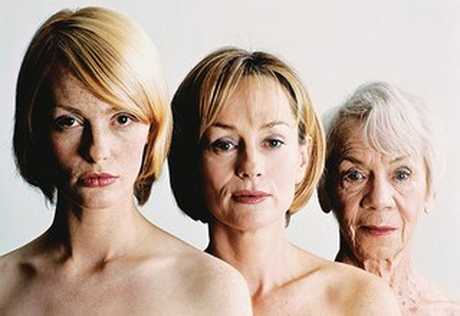 As we age, these joints become less mobile and the stresses of our cyber life can create physical restriction or pain. All of us will experience loss of motor functions as we age, and this is particularly true of the hands. Sterling will share sequences to help keep your upper extremities open and free, while improving mobility in hands and fingers. 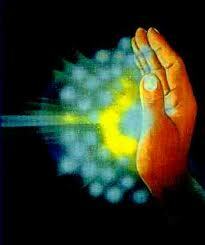 Freedom in your hands translates to the neck, back and shoulders. Open the wings of your arms and experience increased lift and length in your spine! Sterling Painton has worked with people living with Parkinson’s Disease for over 8 years, and has developed a programme to keep hands and arms mobile and supple. For people living with Parkinson’s, hand tremors, contracture and muscle weakness are affected early in the illness, and coordination of the fine motor control of fingers is often one of the first signs of Parkinson’s. These sequences can be of benefit to anyone living in our modern cyber lifestyle. This workshop qualifies for continuing education credits with Yoga Alliance. The Shoulder is the most complex joint in the body. It has the most mobility, and the least stability of any other joint. We see many injuries in this area from overuse, lack of strength and the general wear and tear of aging. When life incidents happen like an unexpected fall, a sudden stress stretch or an accident, most of the time, rotator cuff tear symptoms develop. 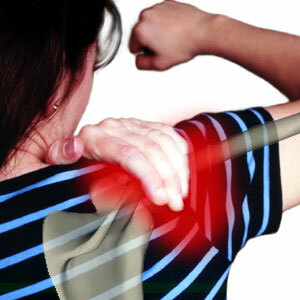 Providing treatment when signs of injury occur is crucial in the overall healing of a shoulder. Join us for a few hours to learn about the mysterious and magical shoulder joint and how to keep the rotator cuff attachments safe and supple. 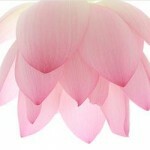 This workshop qualifies for continuing education credits with Yoga Alliance. To purchase, please contact Cora’s assistant, Anna at anna@corawen.com for payment details. *Workshops can only be purchased by the day, not by the session. 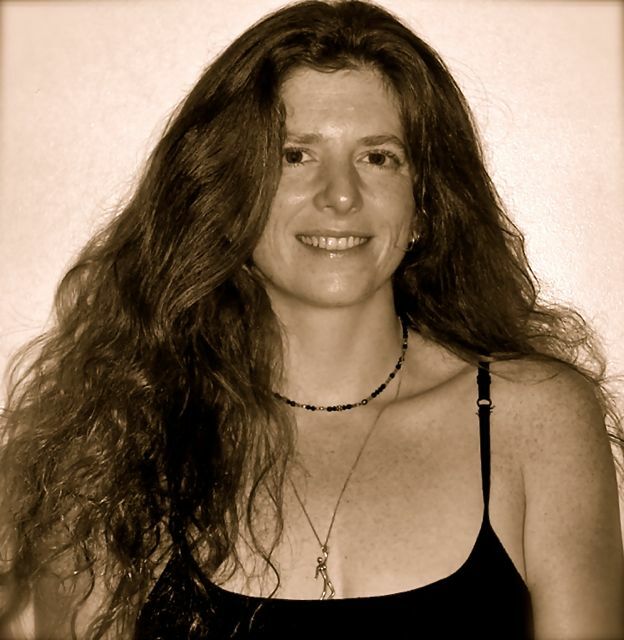 Sterling Painton has worked intensively with Senior Iyengar teacher Manouso Manos, and is a Certified Relax & Renew and Experiential Anatomy Teacher with Judith Hanson Lasater. Initially trained with Himalayan Institute, Sterling has continued an extensive and intensive path of study in traditional Yoga and healing arts. Learning how to heal her own body, Sterling continues to learn and share information to help others, and in the last 8 years, has become an advocate of Older Adult Fitness teaching Senior Chair Yoga and Group Exercise for People living with Parkinson Disease. Sterling lives and teaches in Pittsburgh PA at Sterling Yoga, studio host for YogaBloom Advanced Yoga Traning 300-hour program. 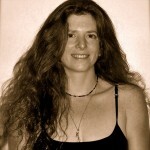 Cora Wen is a yoga therapist and founder of the Yoga Bloom Advanced Yoga Training 300-hour program. As a yoga teacher’s teacher, her lineage spans two decades and she is a virtual who’s who among American yoga “pioneers.” Her funky style fuses her playfulness, anatomical precision, and Chinese Meridian magic. Cora sheds a refreshingly unique light on asana, while imparting ancient wisdom of the ages. Open to beauty in the imperfect and the acceptance of change in body, mind, and spirit.